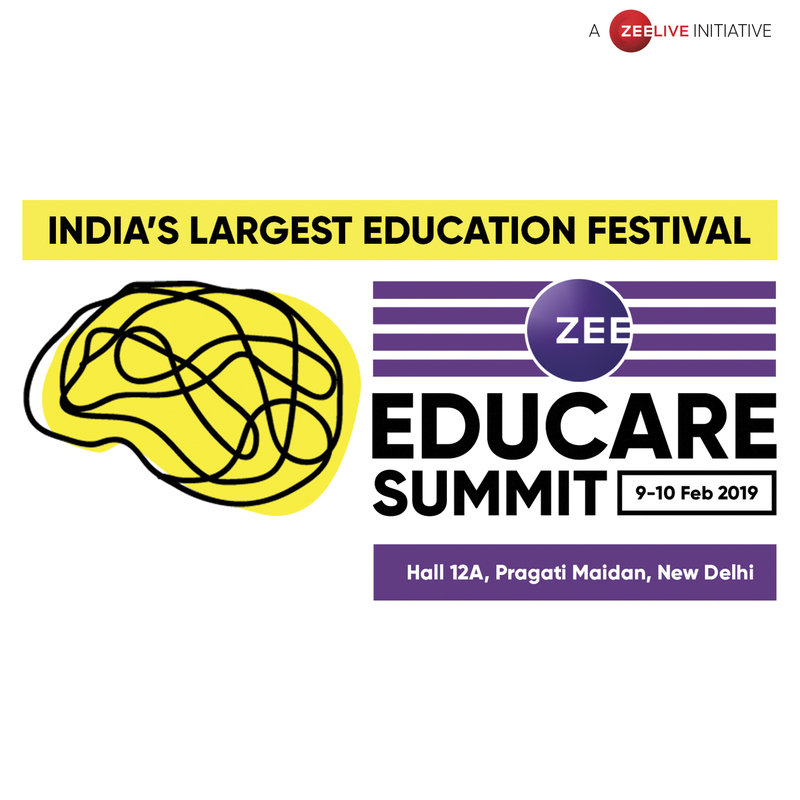 After the successful launch of Arth, Zee Live is excited to announce its second IP, Zee Educare Summit. The first of its kind to bring a festival atmosphere with performances, summits & workshops. The summit is going to have over 100 exhibitors, +20 industry stalwarts, +20 workshops and performances for young students. While summits are geared towards addressing the need gap for secondary school and undergraduate institutions, the various disciplines, ranging from Engineering to music, design, law, architecture and many more will help a student decide a suitable career options. 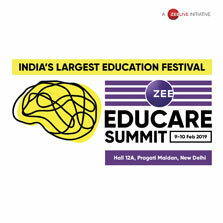 The goal we want to achieve with the Zee Educare Summit is simple; to be the one stop solution for every student's educational needs. Institutions, educators, alumnus, students, parents, exhibitors and many more, all under one massive roof collectively working on one thing; the future.